Is Your 4G Network Ready For for the 5G Evolution? 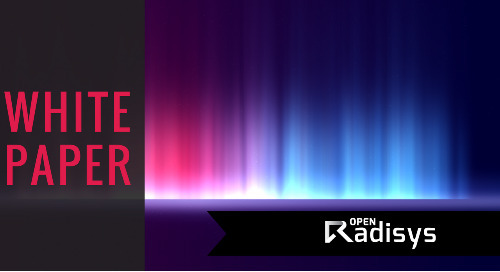 Find out why Open RAN is the cost effective solution you need. Operators are now preparing to deploy new 5G radio access networks (RANs) that will be tightly integrated with advanced 4G access for more coverage and capacity needed to support a wide-variety of use cases. These new technology concepts are based on open interfaces and software configurable radio. RAN is used to improve performance of the network, while decreasing cost per bit. 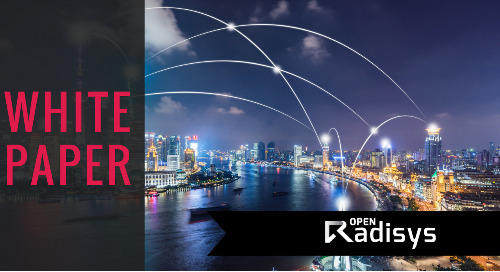 The new open RAN model allows operators, system vendors and integrators to create programmable RANs for private networks, to ultra-dense urban areas to wide-area Internet of Things (IoT). Open RAN - Why? and for Who? 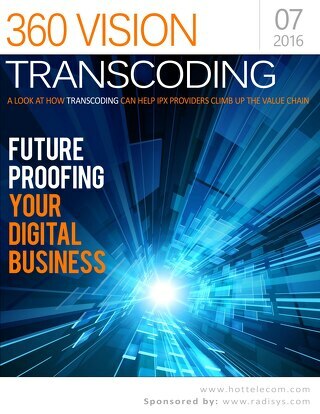 In this informative paper authored by Gabriel Brown, Principal Analyst, Heavy Reading and produced by Radisys, the emergence of open RAN architectures such as the Telecom Infrastructure Project (TIP), the Open Networking Foundation's (ONF) M-CORD and xRAN.org, are examined along with the critical roles that these communities are involved in making 5G a close reality.